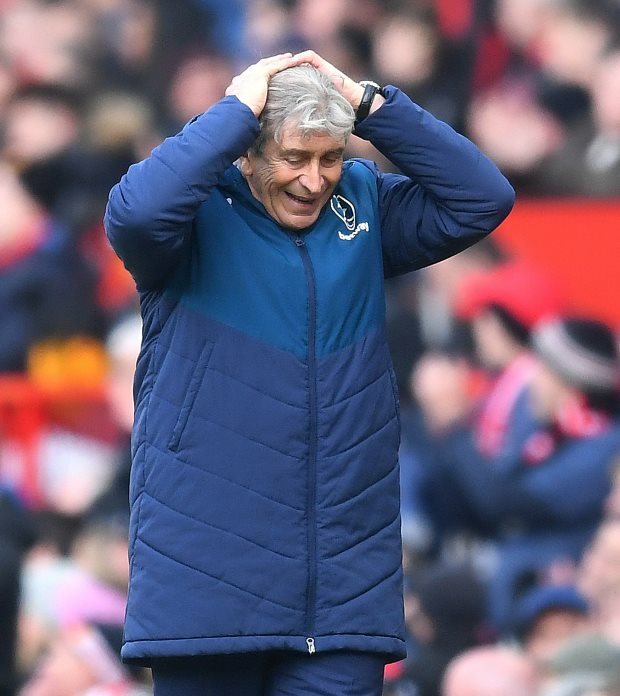 West Ham United boss Manuel Pellegrini has admitted his side's bid for European football next season just got tougher after a 2-1 loss at Manchester United. But West Ham should have been ahead ten minutes previously when they had a Felipe Anderson goal incorrectly ruled out for offside. 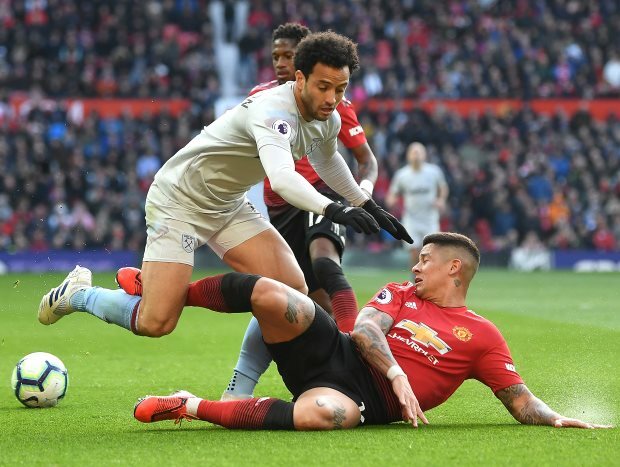 However, Anderson did get on the scoresheet as he drew West Ham level within four minutes of the start of the second half, the Brazilian getting on the end of a cross from Manuel Lanzini. West Ham were firmly on top at Old Trafford and Michail Antonio saw an effort hit the crossbar, while David de Gea saved a headed attempt. The Hammers were made to pay for not scoring though when Ryan Fredericks brought down Anthony Martial with ten minutes left and Pogba scored his second penalty of the game. Defeat leaves West Ham sitting eleventh and five points behind seventh placed Leicester City. Pellegrini admits that securing Europa League football has, as a result, become tougher for West Ham. "It is more difficult to finish in the European places but my target is to finish as high as we can and we will fight to the last day to achieve that", Pellegrini said on BT Sport after the match. "Playing like we did today will make it easier." "The second goal they scored was a mistake and also offside although we made a mistake in the build-up. "With VAR I think we would have won this game."